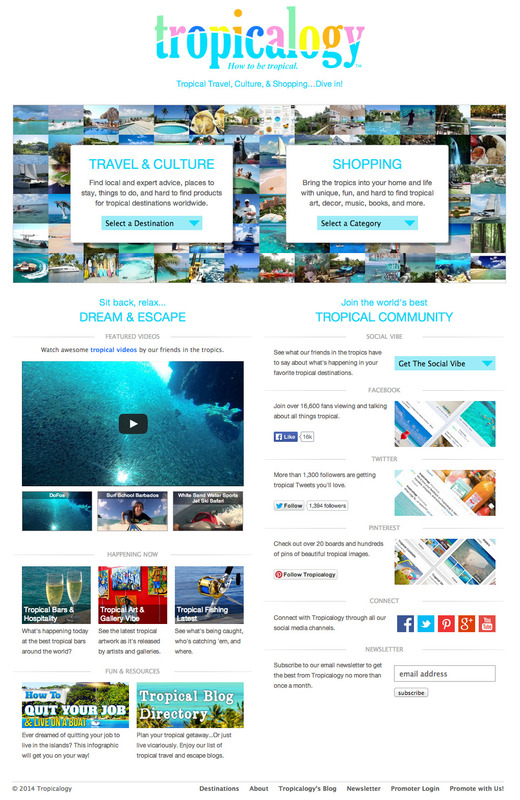 Travel-Tot: Travel Sites We Love: Tropicalogy! 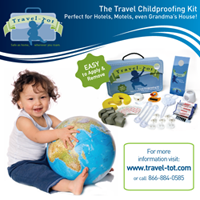 Planning a tropical getaway for your family? Head over to Tropicalogy, a phenomenal website that can help you plan the perfect tropical vacation! The site caters to a wide audience, and features plenty of family-friendly destination tours and fun activities, as well as a nice selection of villas to make a stay more economical and private for families traveling with kids of any age. There's also great local advice and near real-time info about what's happening at most tropical destinations. One visit and you'll be hooked!